DIGIKIDS @ EPS: Sketch Up!!!!!! This week at digikids we leant how to use Sketch Up!! 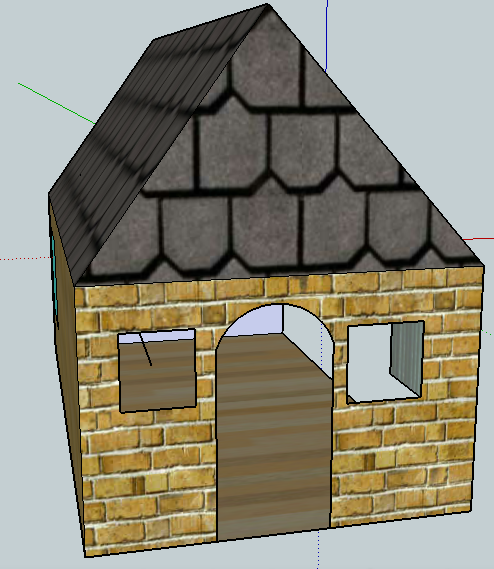 I made this small house and it was super fun!! I hope we can go back on Sketch Up again learn more fun stuff! Well done Phoebe, you came in late but managed to complete a design. Ka pai! Garage,House,Dog Kennel,Chess Board and a Pool!